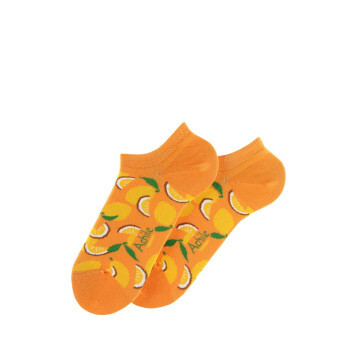 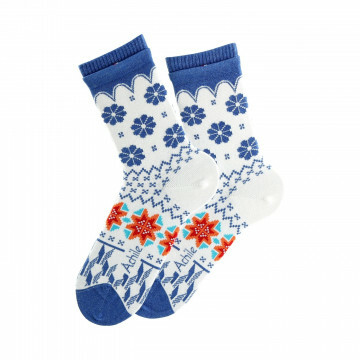 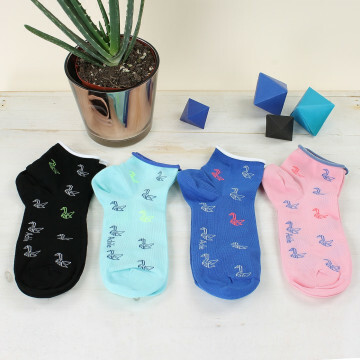 You are looking for Fashion socks that enliven your feet. 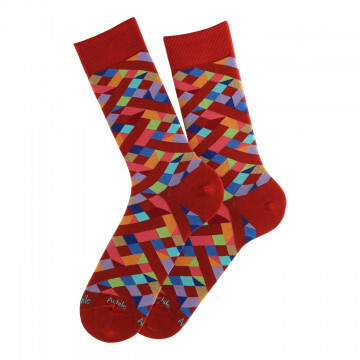 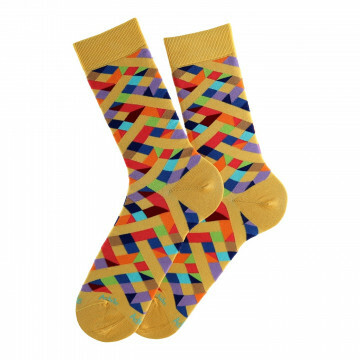 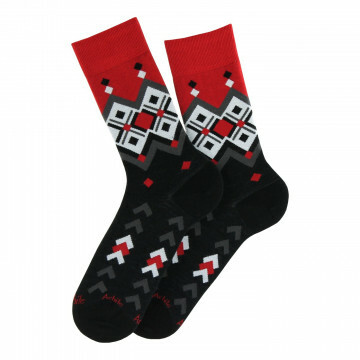 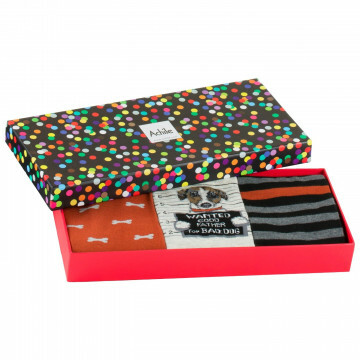 The socks of this section adopt original and fancy patterns: colors and patterns are de rigueur in this collection. 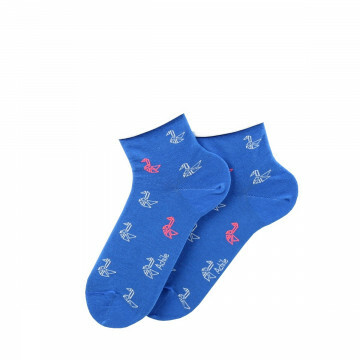 Our fantasy socks for women will retain all the femininity of your casual outfit with trendy designs in a variety of colors. 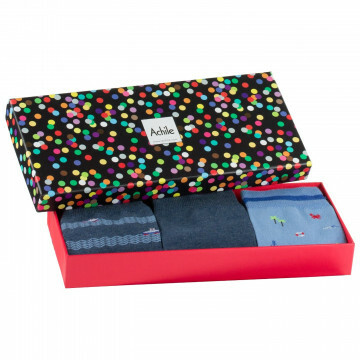 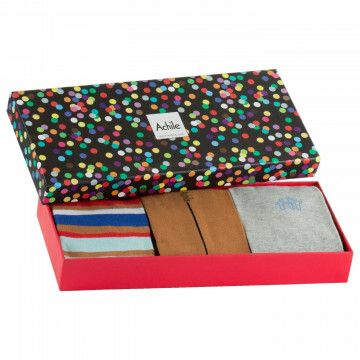 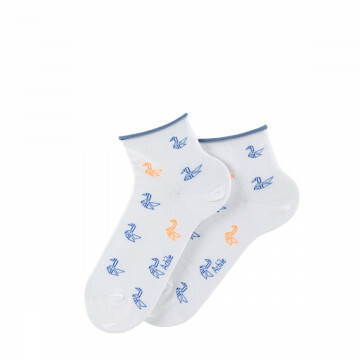 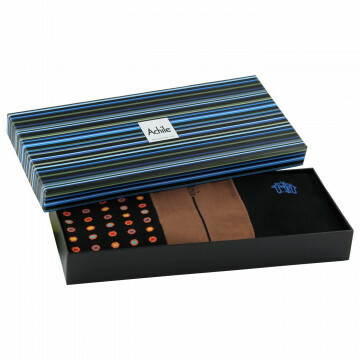 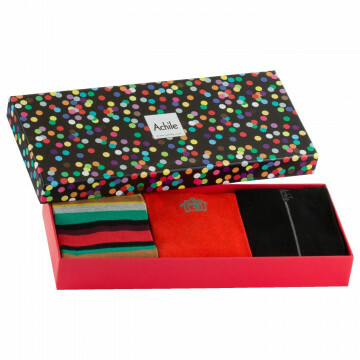 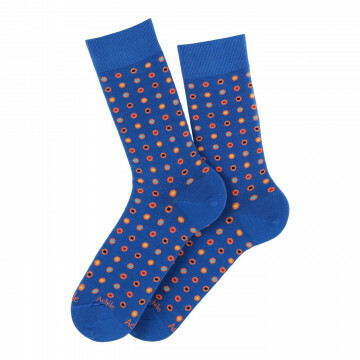 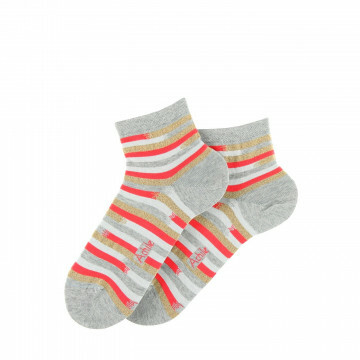 And as always, the Achile socks are made in France and offer you the choice of comfort with products made of cotton.